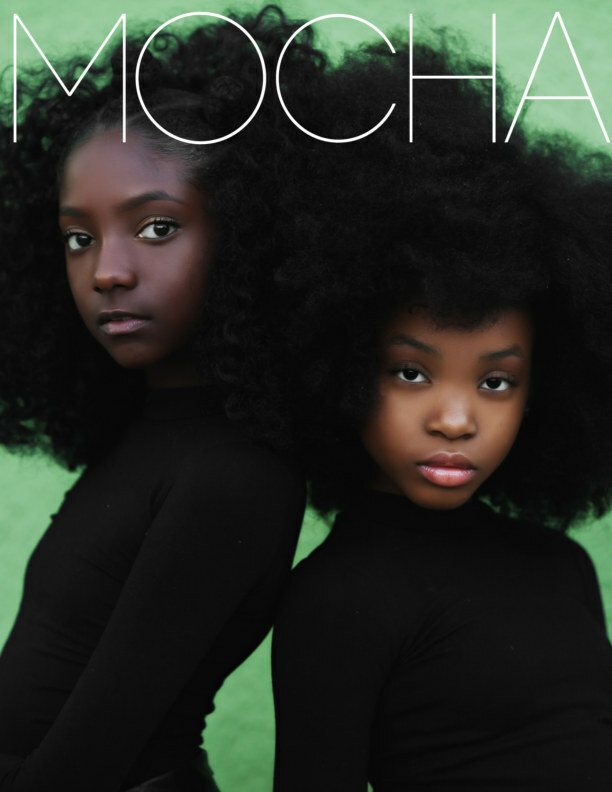 Welcome to MOCHA Magazine a new magazine empowering and inspiring young Mocha Girls! Our mission is to inspire young Mocha Girls to uncover their creatively and have the confidence to express themselves. We believe that the world needs more uplifting and positive messages aimed towards our Mocha Girls, so we came up with a magazine to do just that! Our magazine is not only to inspire and motivate but also a resource center for where they can find latest fashion, advices, celebrity interviews from other inspiring mocha girls, and much more! We aim to everything from fashion to technology and stories of success in academics and entertainment.